If you or a loved one have been injured or killed in an accident, you will need the experienced representation offered by an Atlanta accident attorney from Ashenden & Associates, P.C. Whether you need help trying to recover full payment from an insurance company or you need to file a claim against the driver that caused your injury, an accident lawyer in Georgia is a crucial part of getting the money you need to move on from your accident. Our firm has helped hundreds of accident victims throughout Atlanta claim the compensation they deserve. Remember, the insurance company is only out to protect their bottom line, whereas an attorney under your hire is working for you. 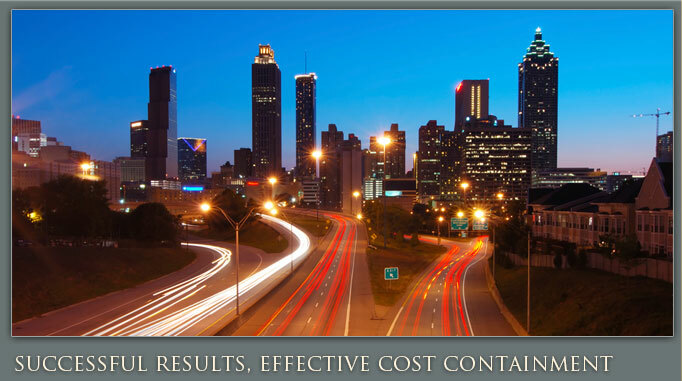 Although our offices are in Sandy Springs, we operate throughout Metro Atlanta, including Marietta and Roswell. Our skilled Atlanta accident representation has made us one of the top law firms in Georgia. 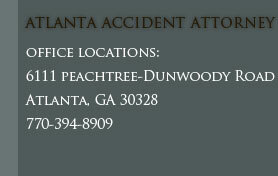 Call today for your free consultation with a skilled Atlanta Accident lawyer from Ashenden & Associates, P.C.